Tasting Notes: This lush, full-bodied wine offers aromatic dark cherry, dried cranberry and wet earthiness on the nose followed by notes of enticing butterscotch and caramel. With some hints of cedar and plum, the palate is introduced to bold cherry and vanilla with a slight smoky finish. 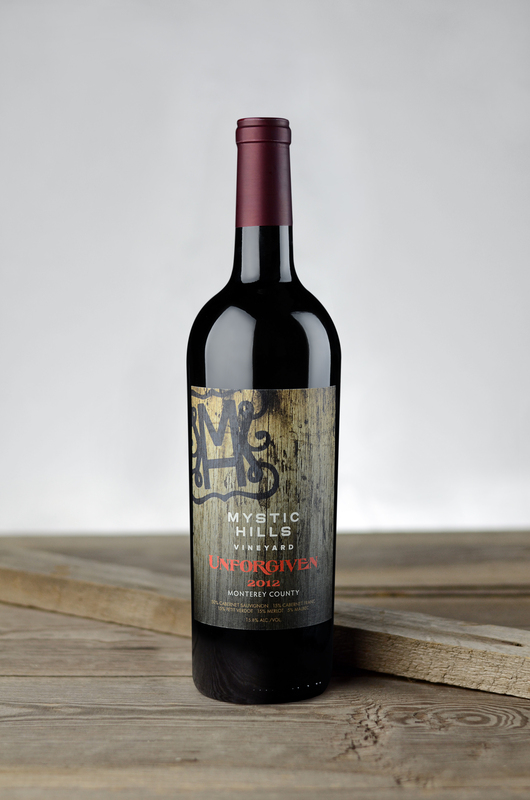 Ripe tannins and silky smoothness promise that this elegant wine will hold out for years of savored enjoyment.